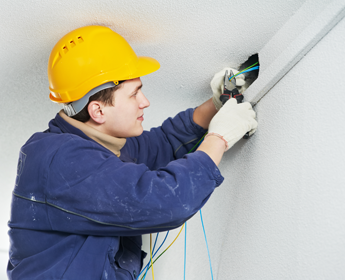 If you have an electrical problem at night, on the weekend, or even during the holidays, you can always contact the qualified team at Anchored Electric, LLC. No matter what your electrical problem is or when it occurs, we offer fast, friendly, and reliable service when you need it the most. We are fully licensed and insured (license number 27818). Are you having problems with a motor at your business? No problem, our team will be there to help. 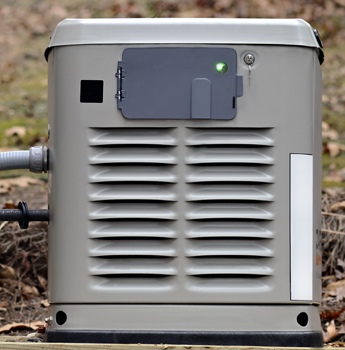 We are also able to install backup generators for your home or business.